It can be tempting to only access LinkedIn when you're pumping up your profile, but the site is more interactive than that. "Your LinkedIn homepage is a customizable one-stop shop for finding all the business insights you need to conquer your workday. You can read the top industry headlines from LinkedIn Today, search for new clients and find out who in your network has gotten promoted while drinking your morning cup of coffee," says Canfield. If you see that someone has updated their profile, you can "like" it -- a professional version of the same Facebook tool. 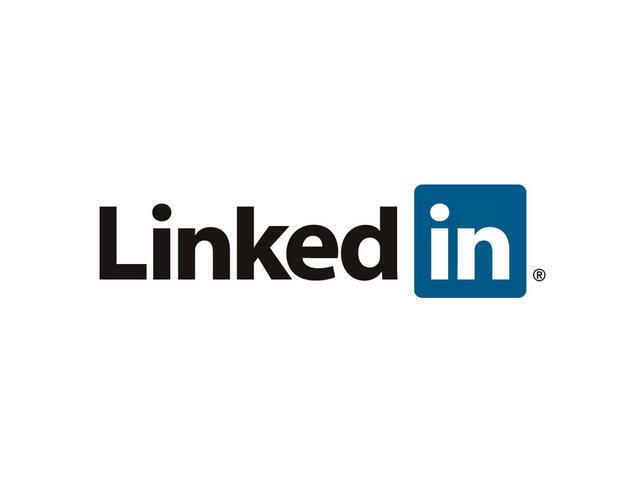 "More than two million companies, including Apple and Google, have LinkedIn Company Pages. Follow LinkedIn Company Pages for automatic updates on your homepage when people leave or join the companies you're interested in, when those companies post jobs, or when they share news on LinkedIn," suggests Williams. This feature is key to staying in the know with minimal effort -- in other words, making LinkedIn work for you, even when you're not actively looking for information. This feature allows you to get input from the large LinkedIn network and share your knowledge, allowing you to find out information you're seeking, tailored specifically to you. "Responses link back to profiles, so many LinkedIn members use Answers as an opportunity to promote their expertise with high-quality, well-thought-out responses," says Williams. So not only do you get your answers, but you can network, naturally.